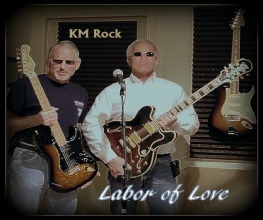 KM Rock is a band utilizing the latest loop, guitar, synthesis and vocal effects to create driving rock and blues music. The band includes two seasoned musicians, Patrick Kelley and Steve Mabry. KM Rock is located in Chattanooga, Tennessee. Patrick and Steve have performed in the Chattanooga area in different venues for over 20 years. 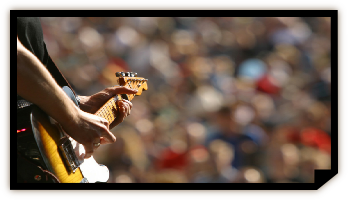 Music includes traditional classic rock and blues tunes as well as original music. 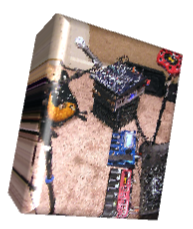 We also add Keith Mahan (bass, vocals) and Tony Jones (banjo) to add more variety to our music. 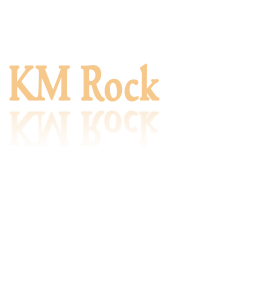 Please contact KM Rock if we can help with your next special event!